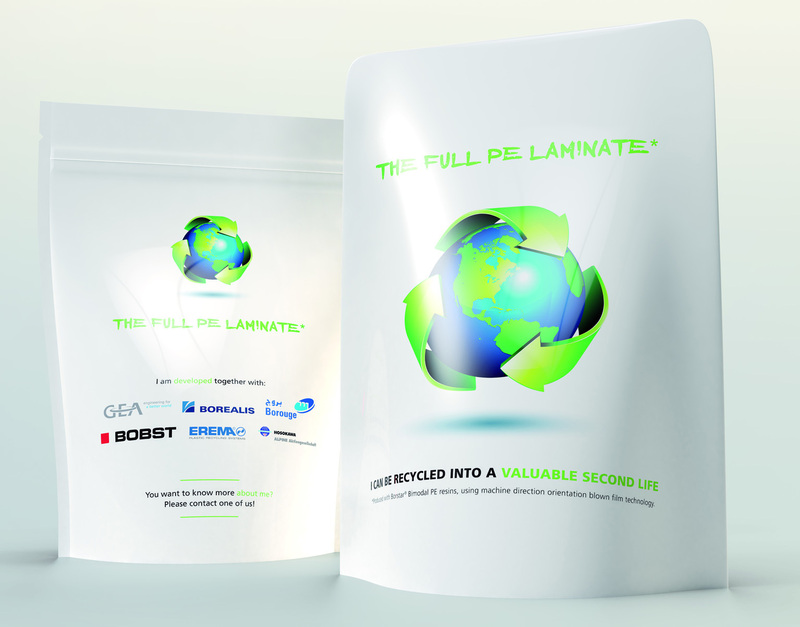 Borealis and Borouge, leading providers of innovative, value-creating plastics solutions, announce the introduction of a step-change concept in flexible plastic packaging, the Full PE Laminate solution. Based on the proprietary Borstar® bimodal polyethylene (PE) technology in combination with machine direction oriented (MDO) processing technology, this novel monomaterial solution offers a second life to PE-based packaging as valuable end products, without compromising on product efficiency or integrity. Developed and tested in cooperation with a consortium of leading partners along the value chain, the Full PE Laminate solution is now being showcased at the K Fair 2016 in Düsseldorf. Flexible plastic packaging, typically in the form of stand-up pouches, films, bags, liners, or wraps, is one of the fastest growing segments of the packaging industry. Flexible packaging helps safeguard the quality and safety of consumer and industrial products, but also fulfils consumer demand for value-added functionality and convenience. Compared to rigid packaging alternatives such as glass and metal, flexible plastic packaging demonstrates better performance when it comes to sustainability parameters such as lower overall carbon footprint. Yet up until now, a significant drawback in flexible plastic packaging involved its complex structure. While rigid materials are primarily monomaterial-based (e.g. entirely of glass, aluminium etc. ), flexible materials have traditionally been multimaterial. This makes recycling less efficient and therefore less attractive. What is more, multimaterial recyclate is of only limited use, for example in lower-quality moulded applications. Borealis and Borouge, in cooperation with leading partners along the value chain, now present a sustainable solution to the complex issue of inferior recyclate: a monomaterial PE for flexible packaging based on the proprietary Borstar bimodal technology in combination with MDO processing technology. Packaging solutions of Full PE Laminate are as efficient in terms of performance as other flex pack structures and serve as 100% substitutes for multimaterial film solutions in pouches and packs. Most compellingly, the recyclate gained from Full PE Laminate packs can be used for valuable end products with no loss in efficiency, and can even be used to produce PE film products. Resulting film is easy to print, laminate and convert for demanding packaging applications such as stand-up bags and pouches. Developing the Full PE Laminate solution has been a joint effort among Borealis, Borouge and a consortium of leading firms across the value chain, each representing the most advanced expertise within their respective areas. Borealis and Borouge: the combination of the proprietary Borstar bimodal PE technology and Borealis resins forms the foundation of PE films with excellent performance characteristics, efficiency, and pleasing aesthetics. Hosokawa Alpine: a leading technology supplier specialised in developing, engineering and installing machines and systems for process technology and film extrusion for customers around the world, Hosokawa Alpine uses Borealis resins in the MDO process to produce PE films so innovative and efficient that they can function as replacements for conventional substrates in complex pack structures. BOBST: as one of the leading international suppliers of equipment and services to packaging and label manufacturers in the folding carton, corrugated board and flexible materials industries, BOBST demonstrated the high processing speed and quality of the MDO film on its rotogravure printing lines and laminators, showing clearly that there is no loss of efficiency when compared to other substrates. This is a significant novelty in the market as it demonstrates that a PE-based film can be efficiently printed in rotogravure lines, further expanding the possibilities of using PE and rotogravure in the flexible packaging market. GEA: as experts in developing innovative solutions for smart food processing, GEA has produced a stand-up pouch at high packaging speeds on its vertical form fill and seal (VFFS) pack line. There will be a live pack line demonstration at the K Fair 2016. 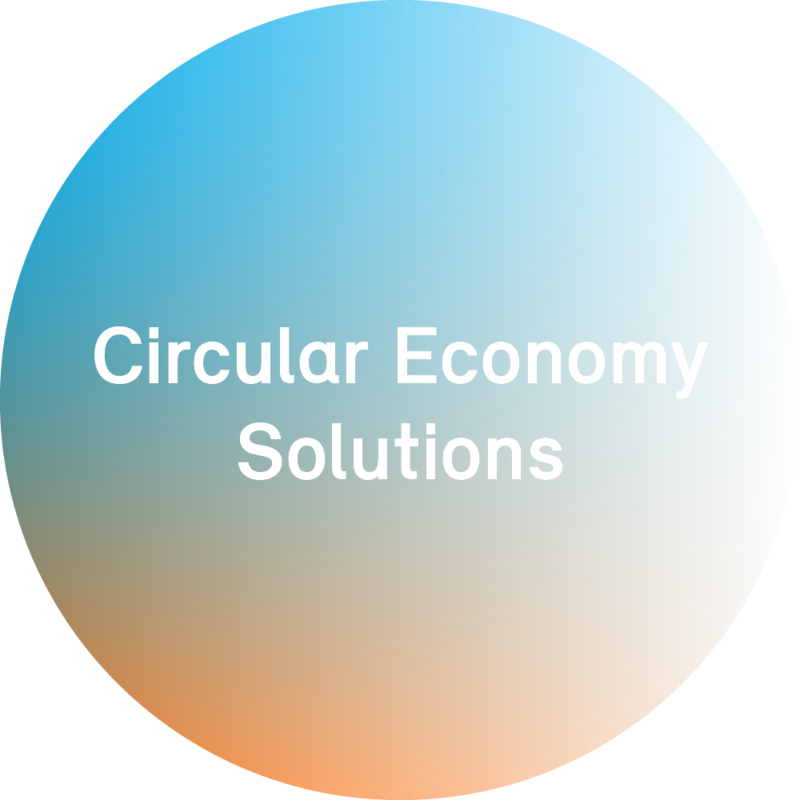 Erema: the global market leader in plastic recycling systems, the name Erema stands for efficiency in plastic recycling. Their production of high-quality regranulate from Full PE Laminate film solution and shopping bags made of 100%-recycled material will be on show at the K Fair 2016. Sustainability consulting firm Denkstatt was commissioned by Borealis to carry out a life cycle assessment (LCA) of this step-change solution. This recent study reveals that the Full PE Laminate solution further improves the already advantageous environmental sustainability of the flex pack. Assuming an overall recycling rate of 50%, flexible packaging based on the Full PE Laminate can further reduce the carbon footprint by (more than) 15% compared to a film solution which is not recyclable, or only recyclable into low quality recycling products. K Fair 2016 takes place from 19 to 26 October in Düsseldorf, Germany. “Join Our Journey” and visit Borealis, Borouge and NOVA Chemicals at Hall 6, Stand 6A43 to learn more. With over 50 years’ experience in the industry, Borealis is an innovative and reliable supplier of superior polyolefin plastic materials used in consumer products, advanced packaging and fibre. Superior and proprietary Borealis technologies make advanced applications possible in flexible packaging (including lamination film, shrink and protection film, stand-up pouches, food packaging); rigid packaging (caps and closures, bottles, thin wall and transport packaging); and non-woven and technical fibres (filtration systems, hygiene products, technical textiles). Also white goods (from washing machines to refrigerators and air conditioning units) and small appliances (from toasters to power tools) are made more robust yet lighter, more energy efficient yet visually appealing, thanks to Borealis’ advanced polypropylene solutions.